Home / Specialist Cameras / Strike Force Pro XD – BTC-5PXD NEW! The most feature rich camera in the Strike Force series of cameras is the Strike Force Pro XD. 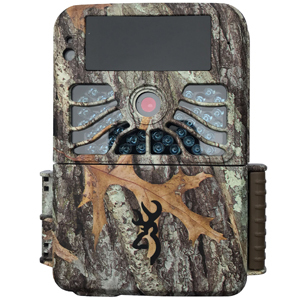 Our flagship Strike Force model features “Dual Camera Lens Technology” that utilizes a custom tuned daytime camera lens to produce razor sharp daytime images, while the dedicated low light camera lens takes incredibly clear nighttime images. The most feature rich camera in the Strike Force series of cameras is the Strike Force Pro XD. 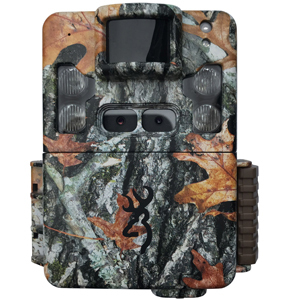 Our flagship Strike Force model features “Dual Camera Lens Technology” that utilizes a custom tuned daytime camera lens to produce razor sharp daytime images, while the dedicated low light camera lens takes incredibly clear nighttime images. 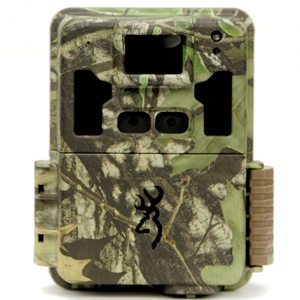 The Strike Force Pro XD also features a lightning fast 0.15 second trigger speed and an 80 ft. motion detection range. Other features include an all-steel adjustable tree mount bracket, Timelapse capability and a high performance video processor that delivers true1080p Full HD video with sound. The Strike Force Pro XD is also compatible with up to 512 GB SDXC memory cards.